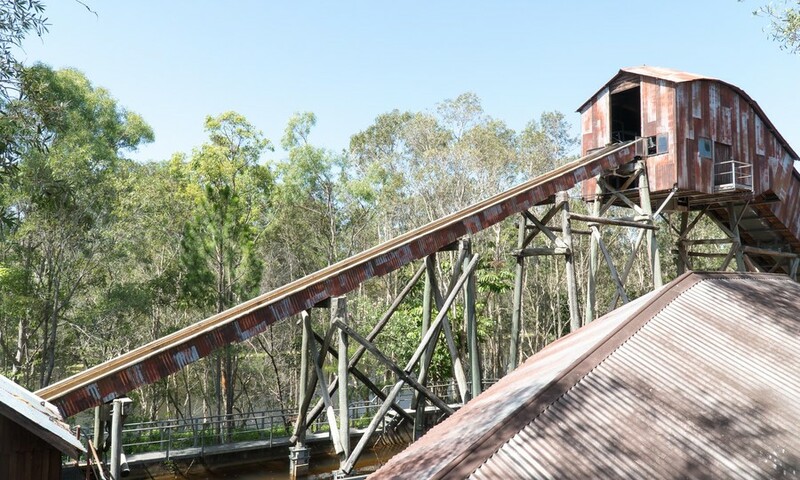 The Rocky Hollow Log Ride returned to service yesterday after more than a year of closure, joining last week's Wipeout reopening to give Dreamworld a full roster of rides and attractions for the first time since October 2016. 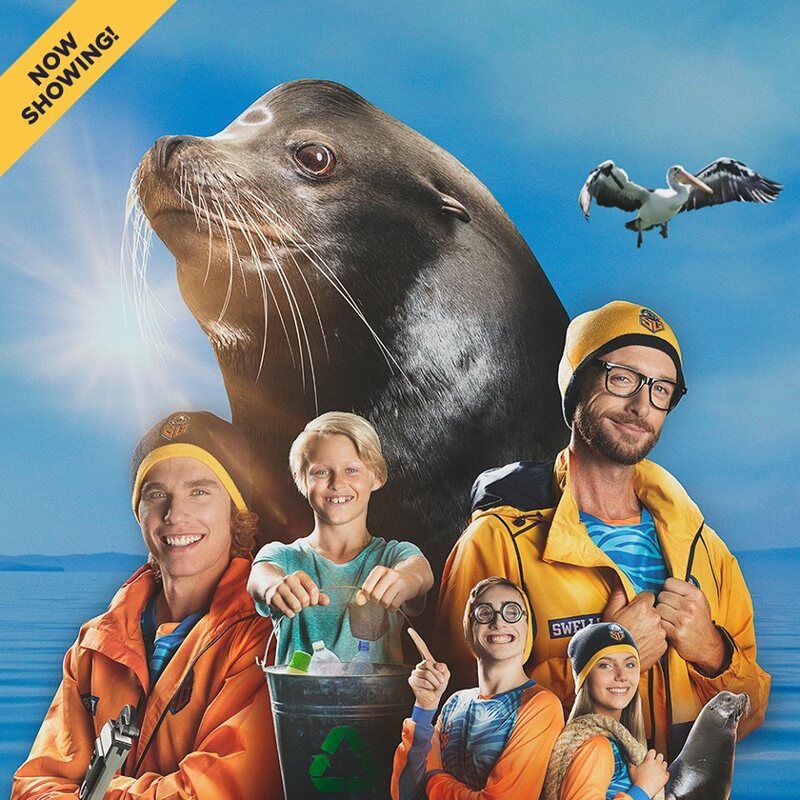 Is it a conspiracy the Log Ride and Seal show open once QLD kids are back at school? I think the aliens prodded too deep and left you with some permanent damage.